Over 28 years, Wilmar International has grown from just a palm oil refiner and trader to one of the global leaders in the processing and merchandising of agricultural products with a strong presence across 33 countries (mainly emerging markets such as China, India, Indonesia, Indochina and Africa). Soon, its China operation will be listed on the Shanghai Stock Exchange and is potentially the largest vegetable oil and food ingredient producer with a market cap of US$12b-13b. 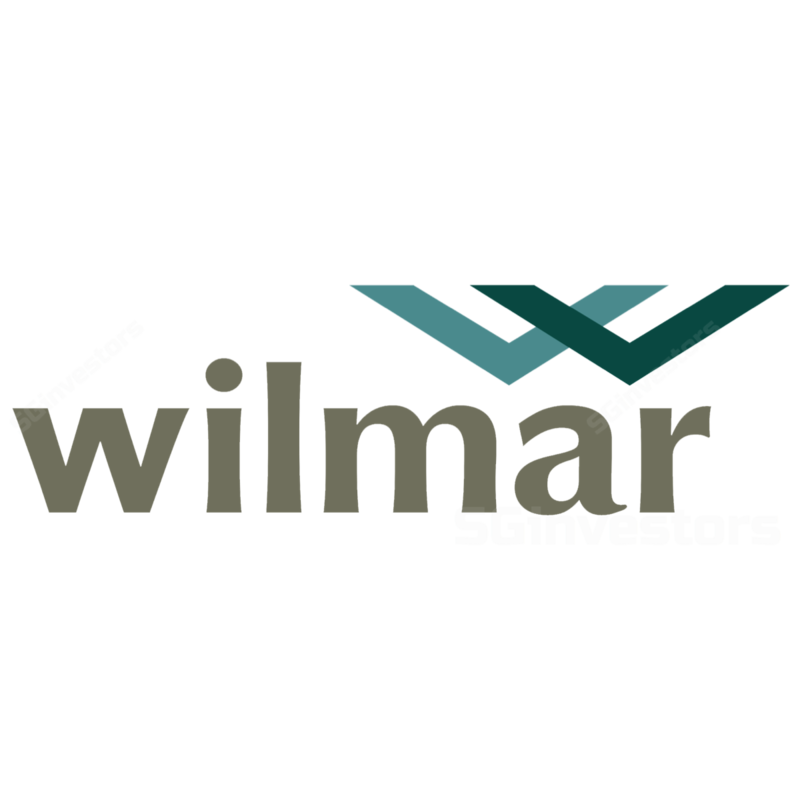 We continue to like Wilmar International Limited (SGX:F34) for its integrated agri-business model and dominance in key emerging markets. We expect 2019 will be another good year for Wilmar International despite lower y-o-y earnings. The market and our earnings expectations for 2019 could be more conservative on the development of the African swine fever and its impact China’s soybean crushing industry. China listing is but not the only catalyst. Wilmar China’s listing on the Shanghai Stock Exchange is expected in 4Q19 and it could likely to be the largest listed vegetable oil and food ingredient producer in terms of market capitalisation (US$12b-13b at IPO) The listing valuation could be as high as 23x 2018 PE vs its current 2018 PE of only 12.0x. Given its strong ARAWANA (金龙鱼) branding in China, its trading PE could be even higher upon listing. Its closer peer, Foshan Haitian (603288 CH), is trading at 2017 and 2018F PE of 41x and 49x respectively. Quality earnings growth a share price catalyst too. 2019 earnings are well supported by its resilient and integrated business model. The soybean crushing operation could be affected by the drastic drop in crushing margin since late-Nov 18, Wilmar International’s 2019 earnings are well supported by higher contributions from its consumer packs and tropical oils segments. Consumer pack (25-30% of group PBT). Higher sales volume and steady margins. The largest contributor in the segment is consumer pack cooking oil which Wilmar International has about 45% market share while earnings growth will be mainly supported by consumer pack rice and flour in which Wilmar International is still expanding and gaining market shares. Wilmar International is the second-largest rice and wheat flour miller in China. Tropical oils (35% of group PBT). Wilmar International is the largest palm oil downstream player and continues to enjoy low raw materials prices (CPO and palm kernel oil) and higher sales volumes. Wilmar International is also expanding its palm downstream capacity in Indonesia. Strong market positioning in China (70% of 2018 group PBT). Upon listing, Wilmar China could trade at a higher valuation than peers, given its strong market positioning in the oilseeds & grains processing segment. Its ARAWANA (金龙鱼) brand is a well-known premium household brand in China, not only for cooking oil but also for consumer pack rice, flour and pack dry noodles in China. Wilmar International is the top producer of consumer pack edible oils in China with about 45% market share. Associate company, Luhua ( 鲁花 ), is also the top peanut oil producer. Expansion in China still ongoing. The guided 2019 capex of US$1.5b-1.6b is higher than the US$1.3b and US$0.94b spent in 2017-18 respectively. Management said the bulk of the capex is for the expansion of wheat flour and rice milling capacities in China, which are just starting to see consumer purchasing slowly migrating to premium brands. We maintain our net profit forecasts of US$1.24b and US$1.43b for 2019 and 2020 respectively. We introduce net profit forecast of US$1.51b for 2021. This translates into 13.7x 2019F blended PE, which is slightly higher than Wilmar International’s five-year mean (1-year forward PE of 13.2x). We ascribe 20x 2019F PE for the oilseeds & grains division, 15x PE for the tropical oils division, 8x PE for the sugar division and 10x PE for the other businesses.